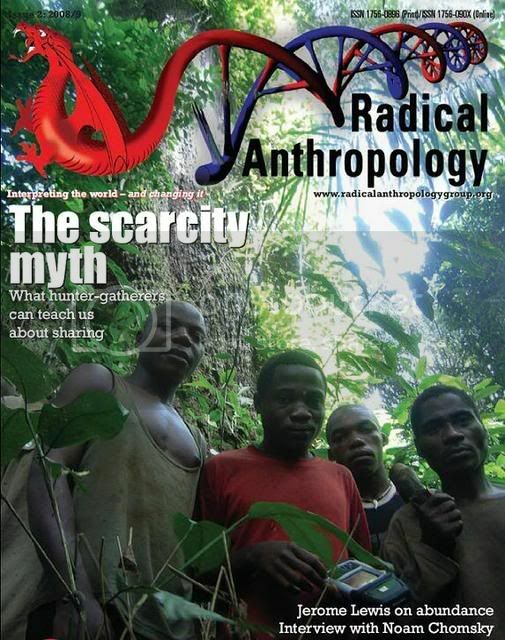 Fresh from the press: Radical Anthropology Journal nr two. When going through the gallery of contributor-faces, the overwhelming impression is one of old marxists with unkept beards but all in the name of learning what being human is all about. This annual journal comes as a free download and one of the many things you can learn from this is that Chomsky is as sphinx-like in his scientific interviews as in his political ones.